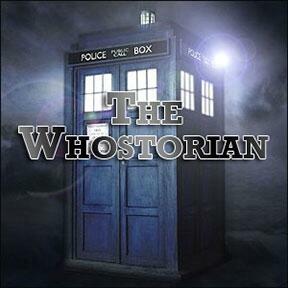 Welcome to the Whostorian podcast. Join Stylin' Steve each week as he explores the Whoniverse and offers his own thoughts, opinions and general knowledge about all things Doctor Who. The Whostorian - Episode 67: Are Tin Dogs Cool?